Thinking about starting solids? 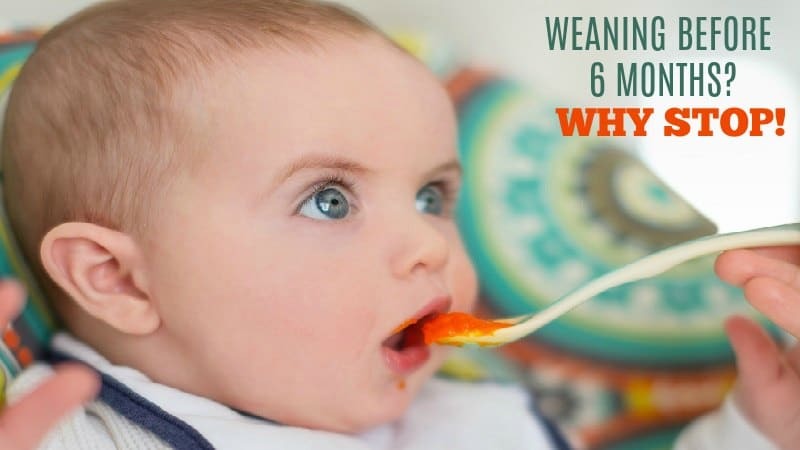 Don’t know when to start solid foods? Although some doctors may disagree, most new research shows that the best time to start a breastfeed baby on solid foods is after six months. Breast milk provides all the nutrition that your baby needs and is the best food for him or her. There is no need to be in a hurry to replace it. The recommendation from the American Academy of Pediatrics is for exclusive breastfeeding for the first six months. The World Health Organization (WHO) also recommends that breastfeeding mothers delay the introduction of solid foods for a full six months. • Your baby has a more developed digestive system. • There is a decreased health risk from contaminated foods. 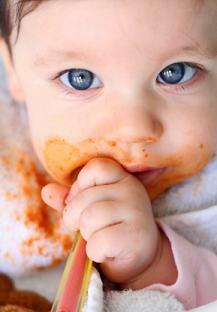 • Baby has more interest in solid foods. • Your little one has the ability to sit up on his own and pick up foods. • Exclusive breastfeeding lowers the risk of your baby developing allergies and ear infections. • Less chance of mom’s breast milk supply prematurely drying up. How Do You Know If Baby Is Ready? 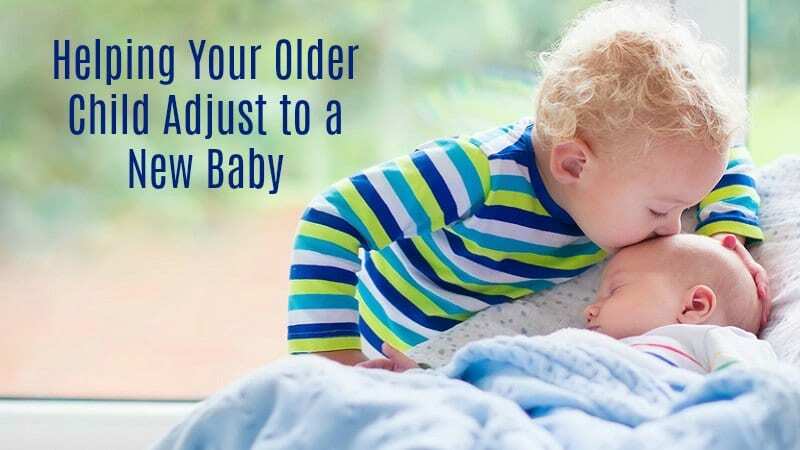 • Your baby can sit up on his own. • He has the ability to pick up food and bring it to his mouth. 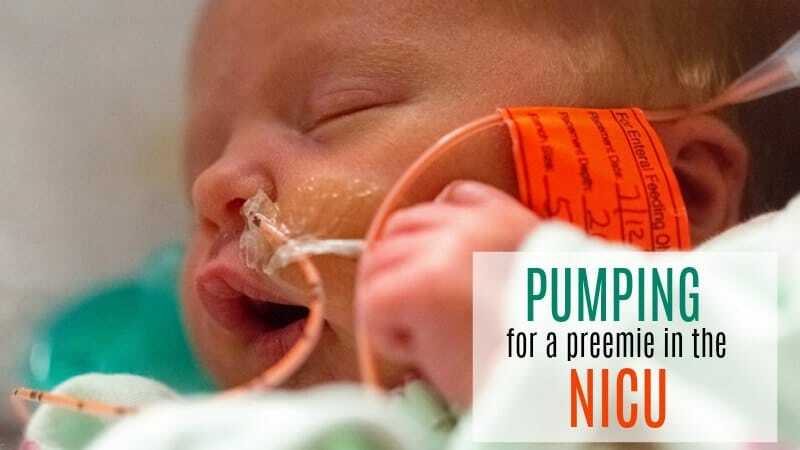 Feeding a baby solid food will not help your baby sleep through the night faster. It simply isn’t true. ….or visit or Nursing Necklace Shop?